Anderson Shumaker’s serves a variety of open die forging industries with clients as diverse as our products. 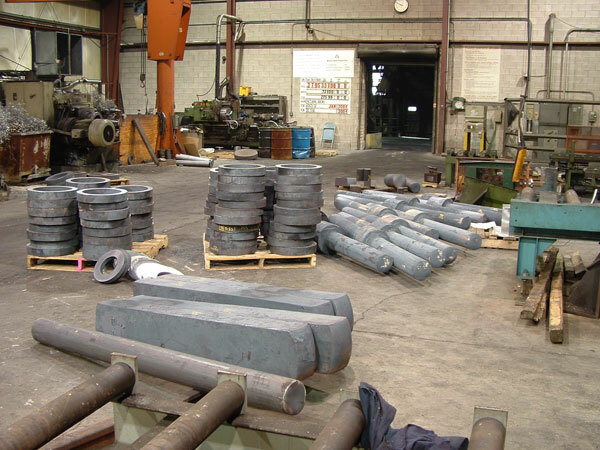 Anderson Shumaker’s extensive inventory gives us the flexibility to produce bars, step shafts, rings, and discs with a short lead time. 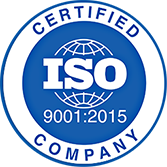 Value added operations, including heat treating, machining and testing, can be performed in a timely manner for single source manufacturing for our industry partners.